System Smart Security virus is coming after PC Security Guardian, Best Malware Protection and other malwares from the same family. It’s just the name that has been changed, whereas the inner part of System Smart Security virus remained without alterations. Just like its predecessors, System Smart Security virus was elaborated in order to attack the compromised machines and to commence its scary performance inside of it. 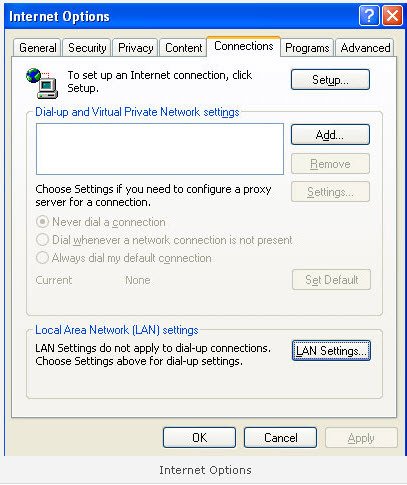 System Smart Security, just like many other viruses, is known to attack computers a lot. By the way, it comes to your PC without your consent or approval. Its penetration takes place due to persistence of many Trojans that contain malicious codes of System Smart Security virus. It is a mandatory requirement for you to be very careful with what sites you visit, what links you click and what stuff from the Internet you tend to download. 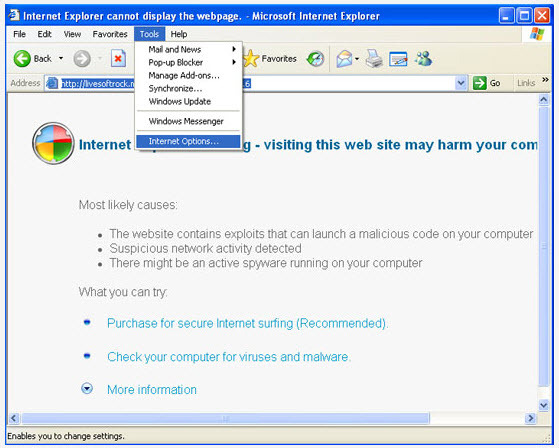 Once gain, be very careful to prevent your PC from System Smart Security malware infiltration. Anyway, if your computer has already been attacked with System Smart Security virus then you should immediately take all the necessary steps in order to remove System Smart Security pest from your computer. 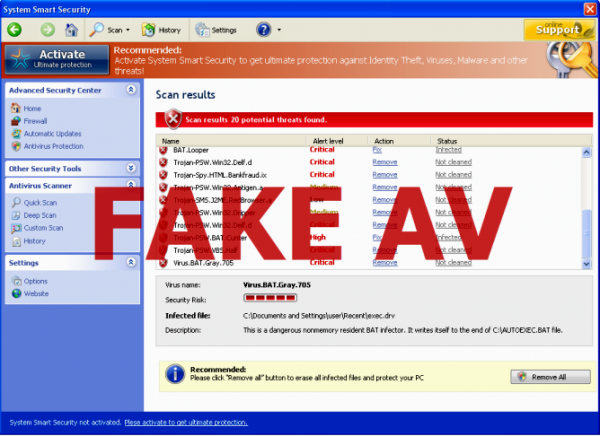 You need to disregard any information presented by System Smart Security virus, cause whatever it tells you, including system scan reports originated by it, popups and ads are all fake and should not be trusted. They are simply used to scare you into purchasing System Smart Security virus. It is quite logical that you should stay away from purchasing System Smart Security malware, because it will not bring you any decent help. You will simply lose your hard earned money and that’s it. Protect your system against System Smart Security and get rid of it using some decent anti-virus application. Alternatively, you may remove System Smart Security virus by deleting its malicious files and registry entries. 1. Download the latest version of GridinSoft Trojan Killer to clear (not infected) computer and install it. 2. Update the virus database. 3. Copy the entire folder “GridinSoft Trojan Killer” to your jump drive (memory stick). Normally it is located at the following path: (C:\Program Files\GridinSoft Trojan Killer). “C” stands for the system disk of your computer. The name of the system disk, however, can be marked with another letter. 4. Open your jump drive (memory stick). Find the folder “GridinSoft Trojan Killer” there. Open it , find the file under the name “trojankiller.exe” and rename it to “iexplore.exe”. 5. Move memory stick to infected PC, open “GridinSoft Trojan Killer” folder and run iexplore.exe. Optional: copy the folder “GridinSoft Trojan Killer” from your jump drive to some other folder created on your PC and run “iexplore.exe”. HKCU\Software\Microsoft\Internet Explorer\Download “RunInvalidSignatures” = “1? 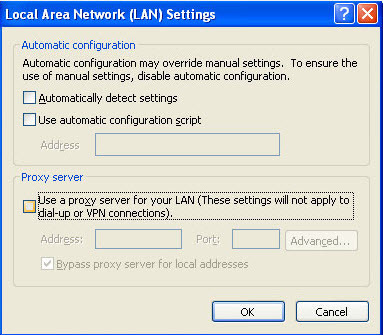 HKCU\Software\Microsoft\Windows\CurrentVersion\Internet Settings “ProxyServer” = “http=127.0.0.1?